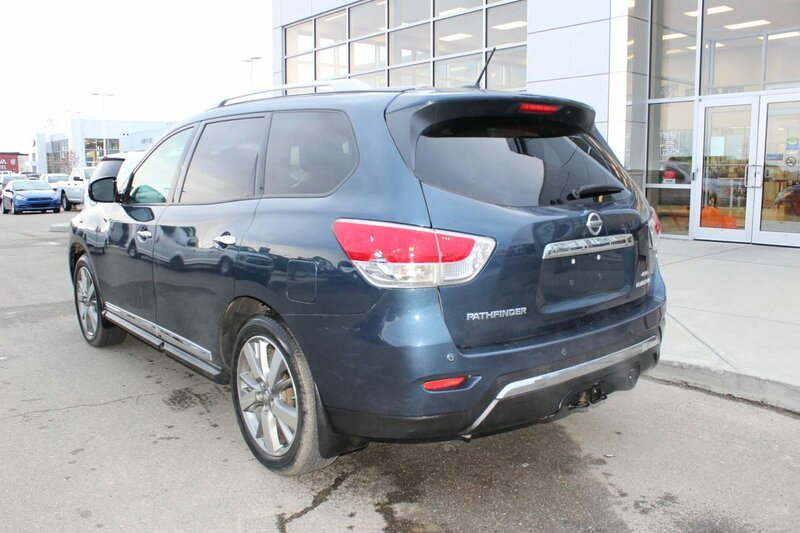 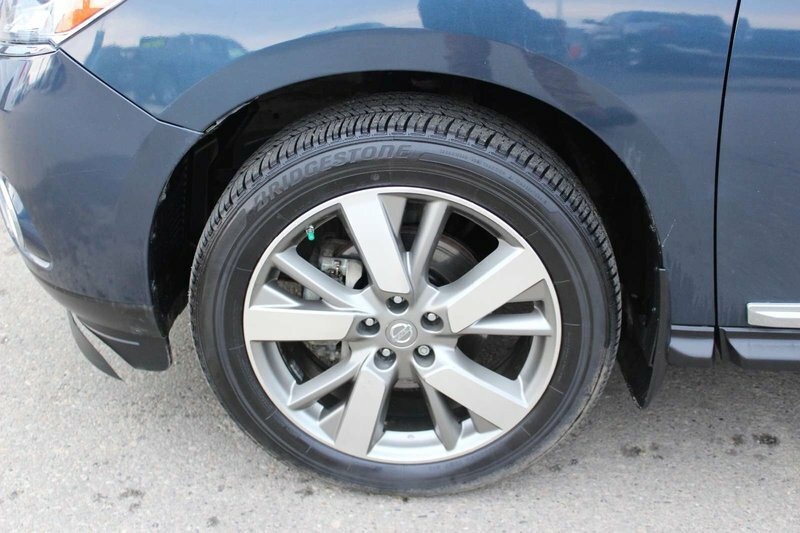 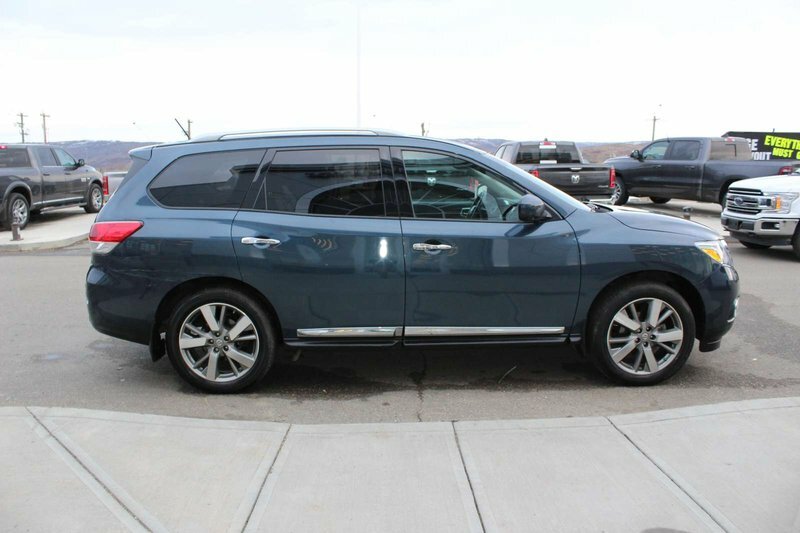 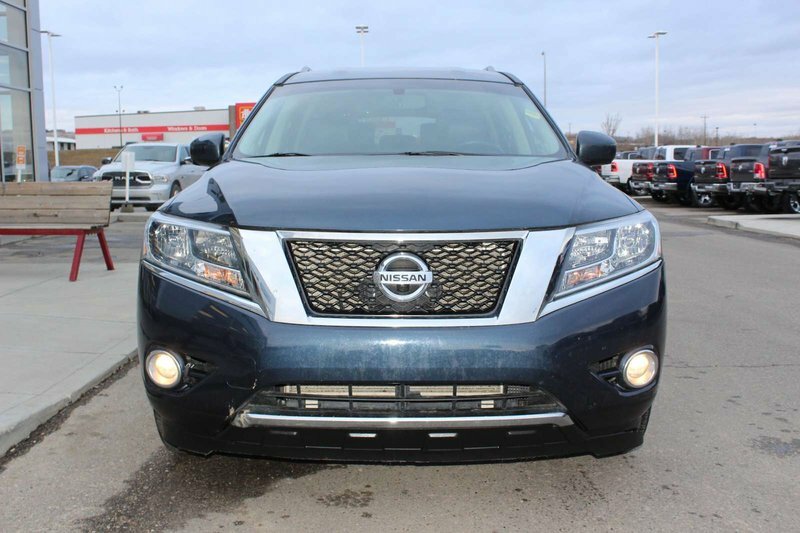 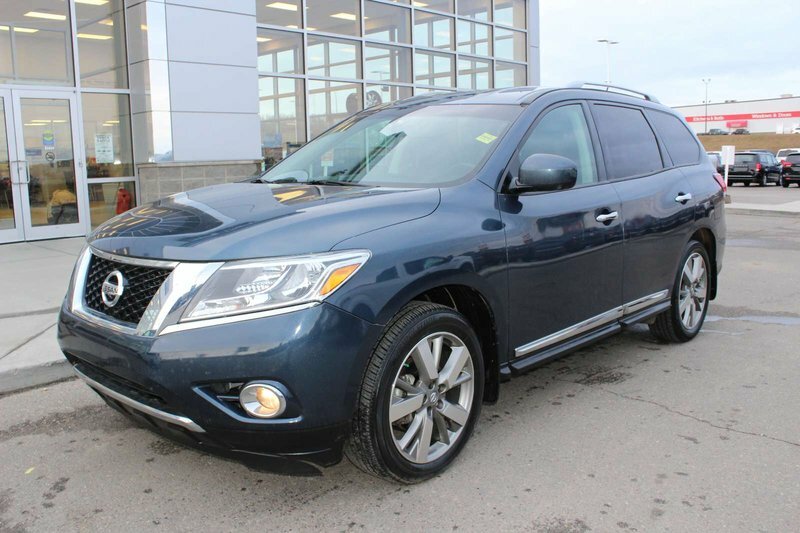 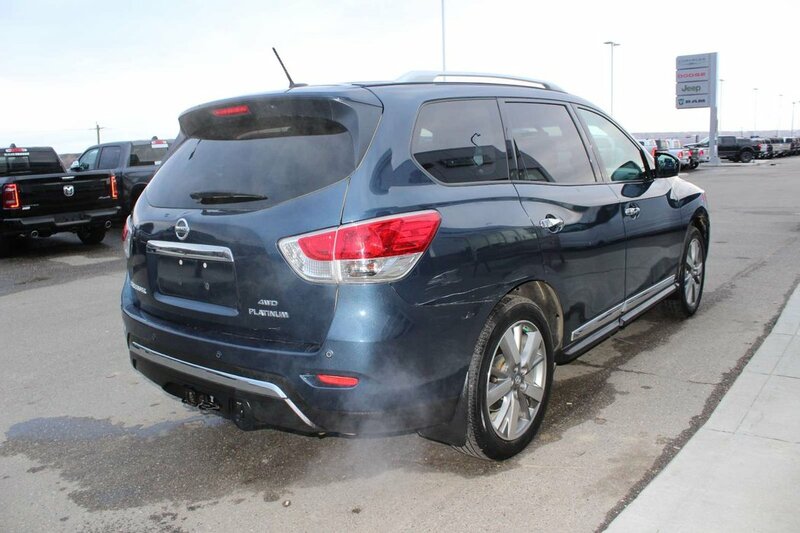 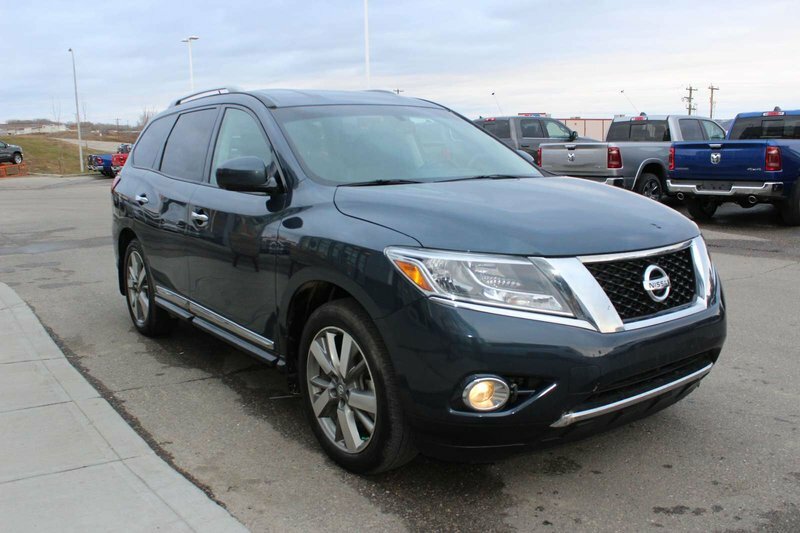 Offering a brilliant blend of utility, style, and innovation, our top-of-the-line 2014 Nissan Pathfinder Platinum 4x4 in Arctic Blue Metallic is everything you need in a family-friendly SUV! 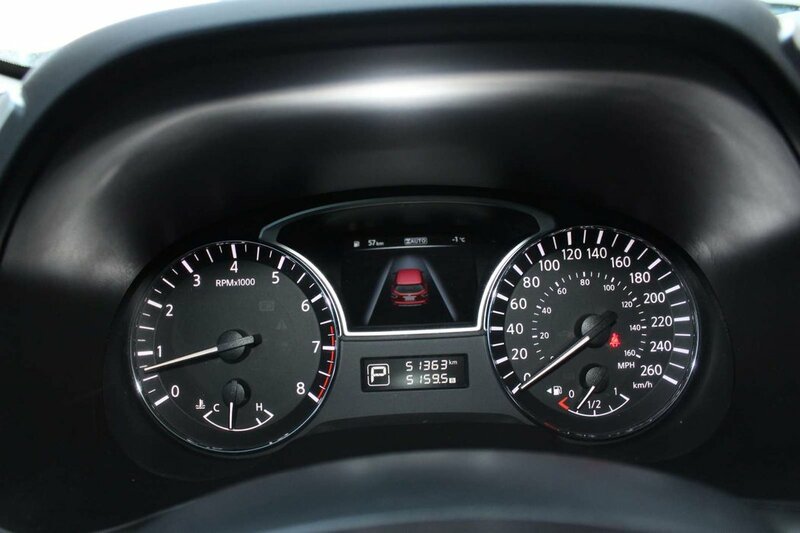 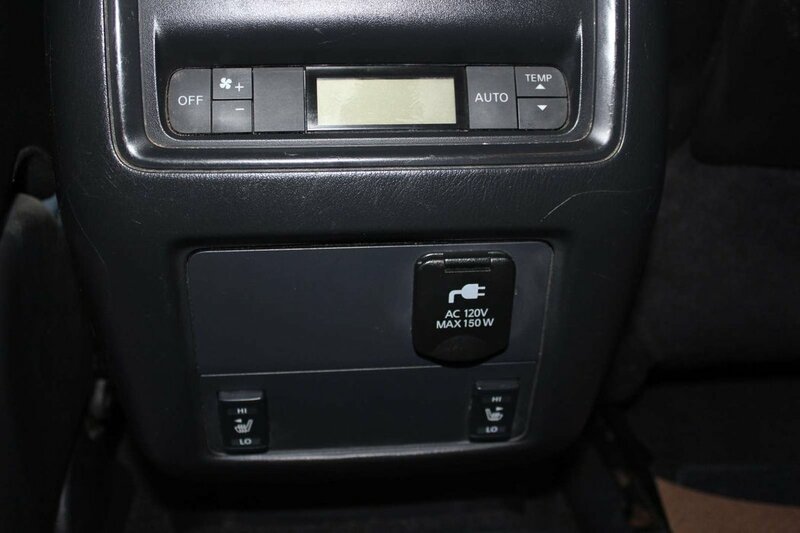 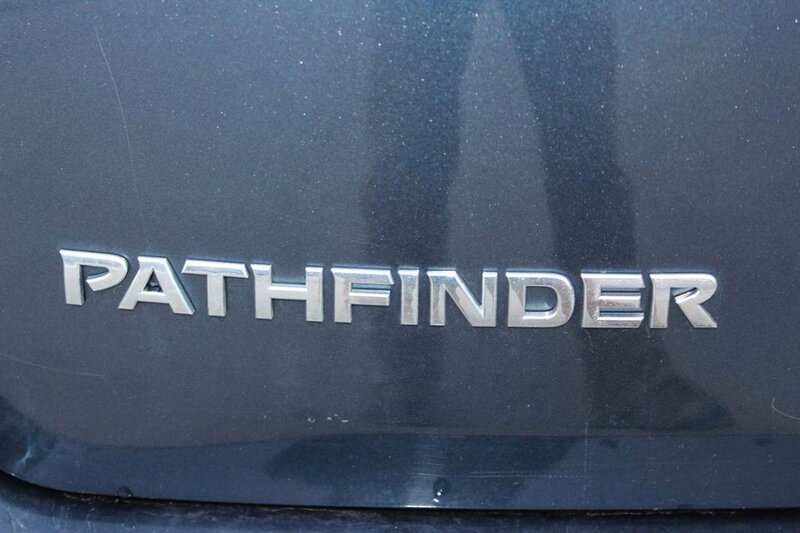 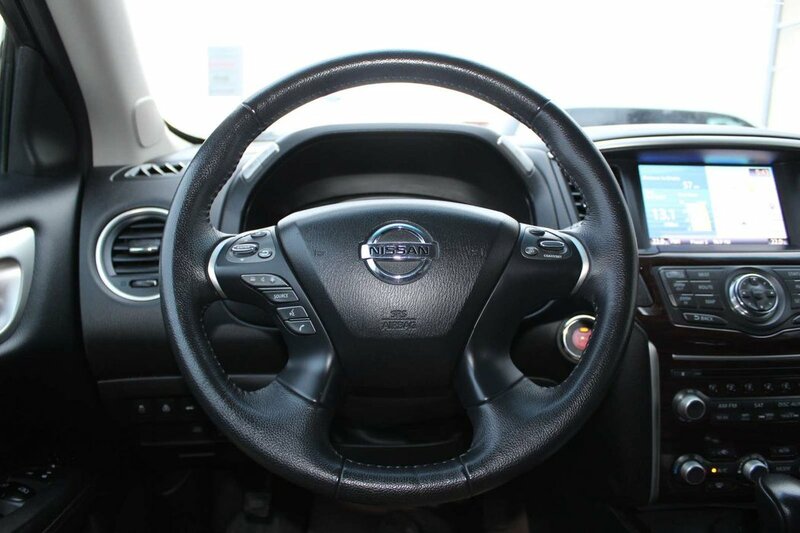 Powered by an innovative 3.5 Litre V6 that offers 260hp while mated to Nissan's Xtronic CVT. 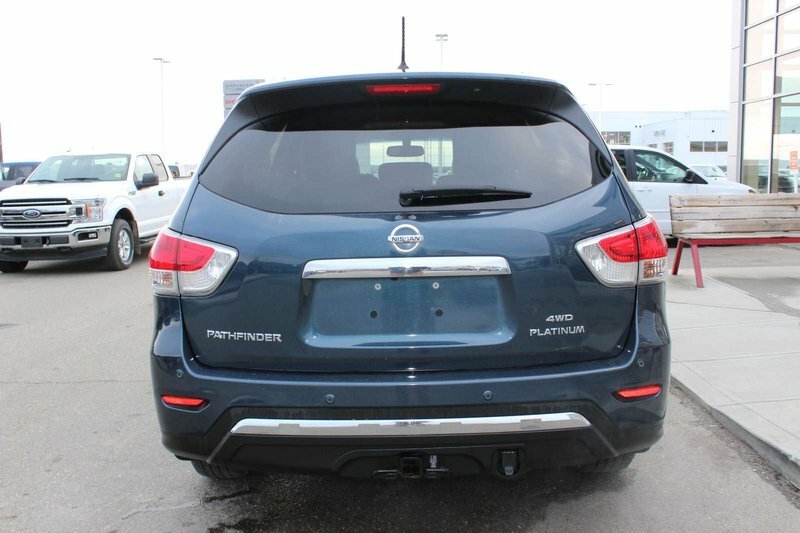 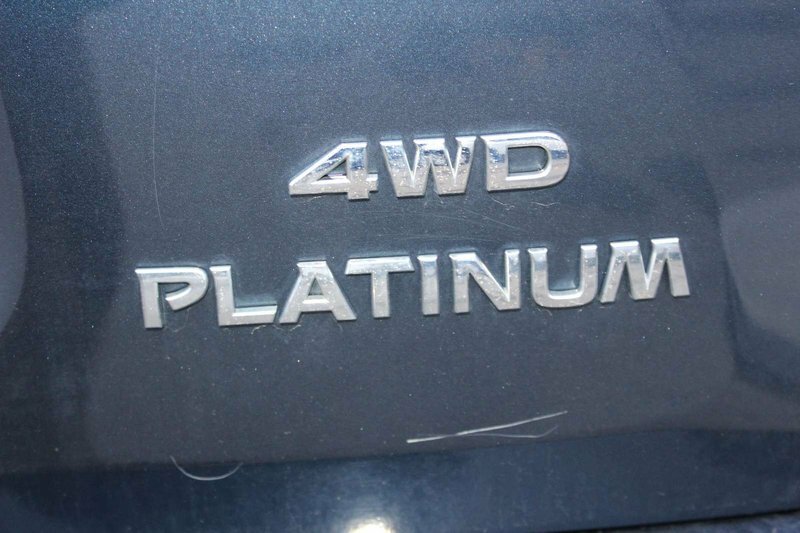 This incredible Four Wheel Drive combination scores 9.0 L/100km and allows for a massive towing capability. 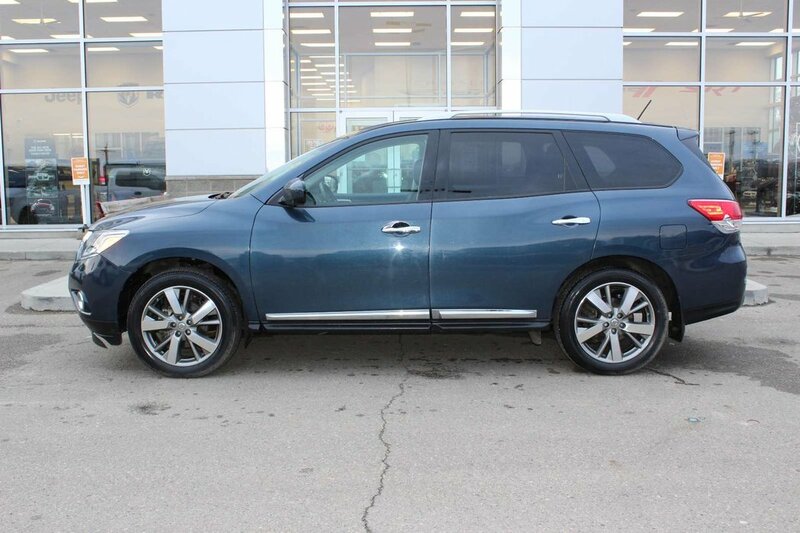 Our Platinum is a handsome machine; exuding understated elegance paired with the perfect hint of athleticism with its gleaming wheels, chrome accents, and roof rack! 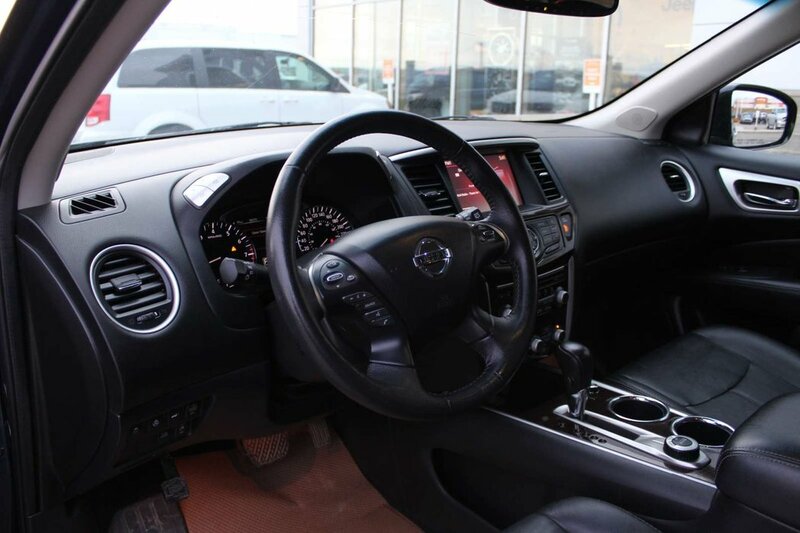 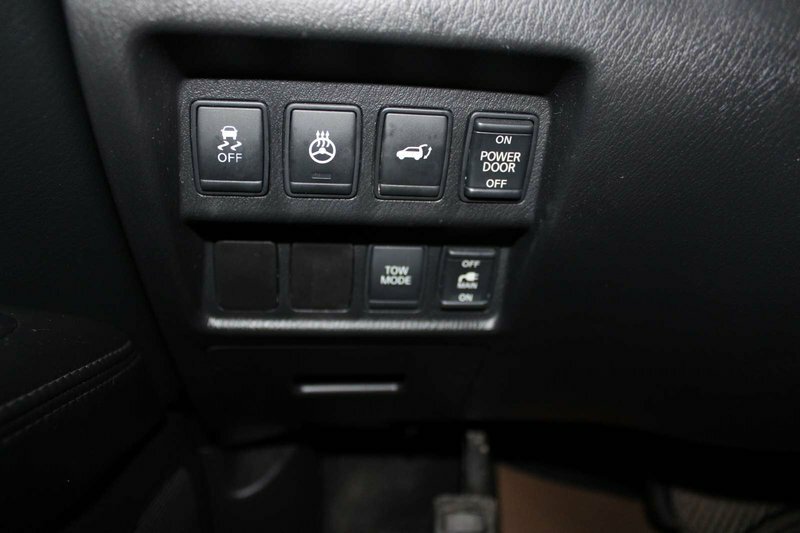 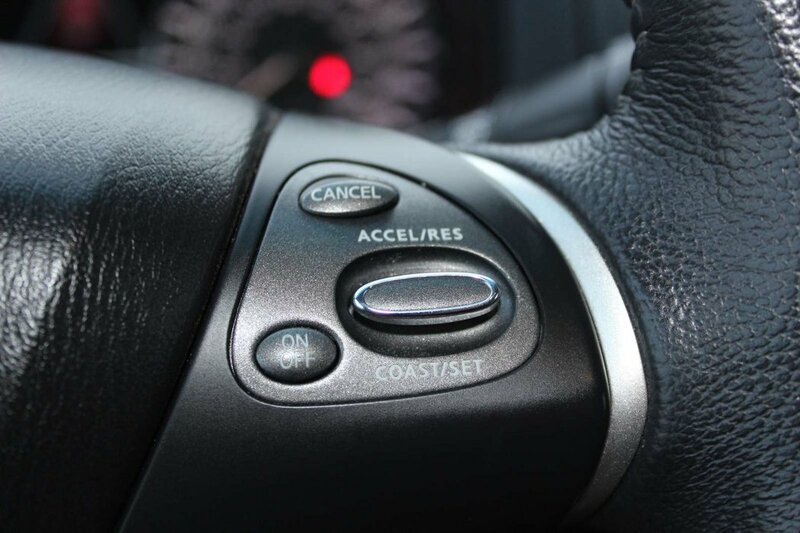 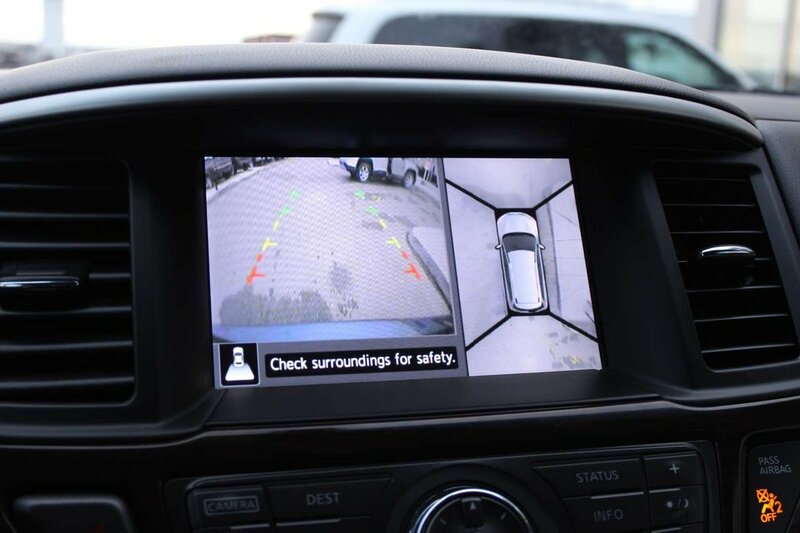 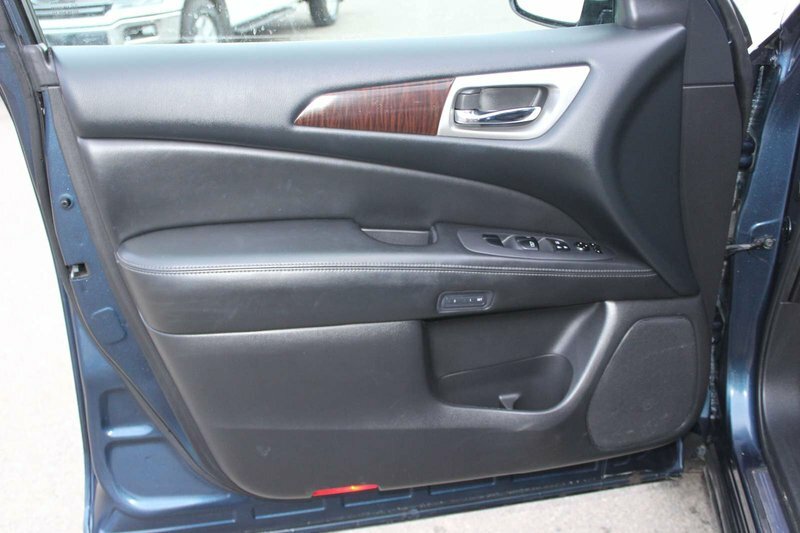 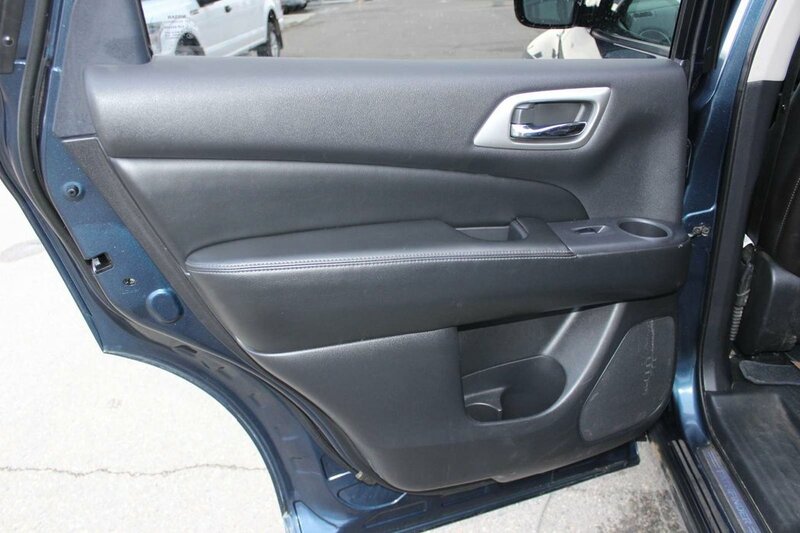 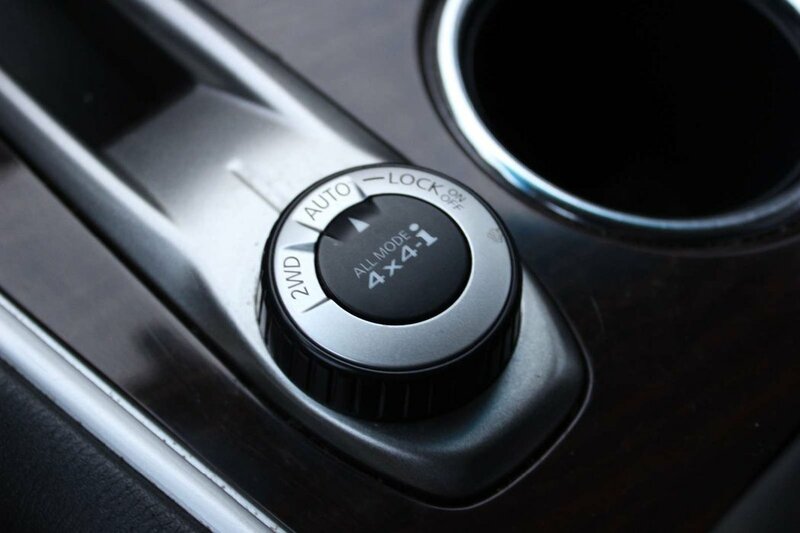 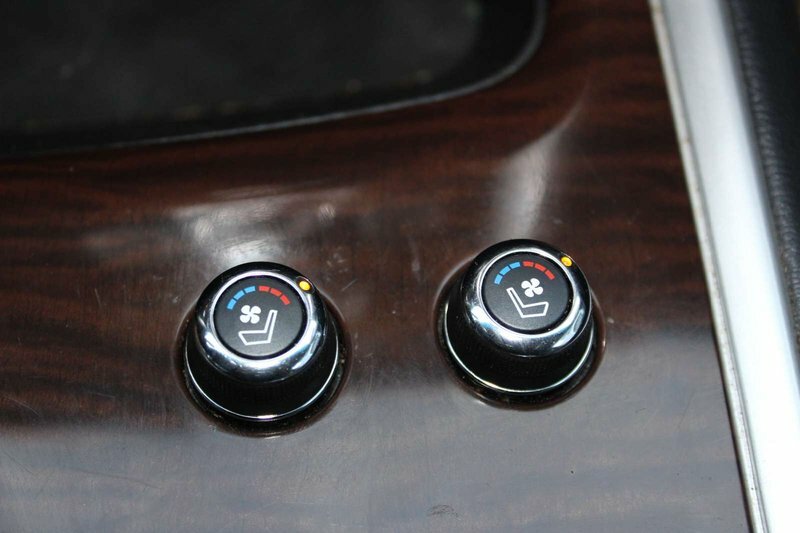 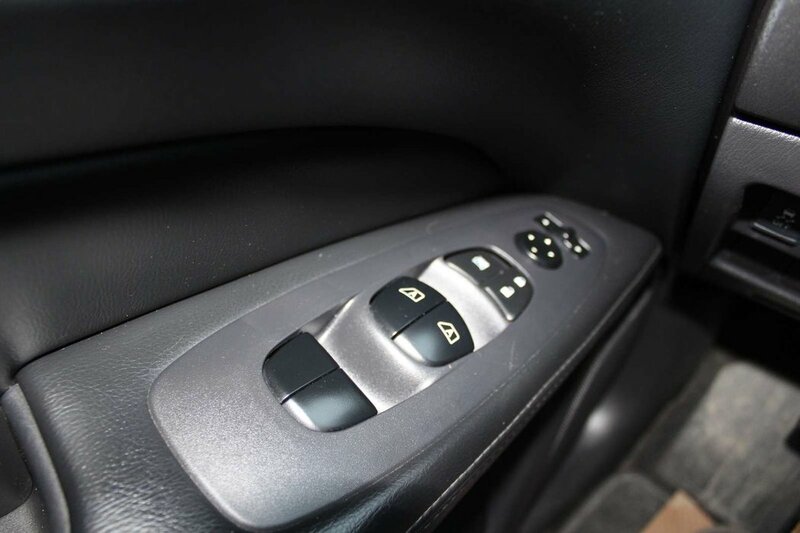 Open the door to find heated and ventilated leather seats, a fully-customizable advanced drive-assist display, tri-zone automatic temperature control, rearview monitor, and push-button ignition. 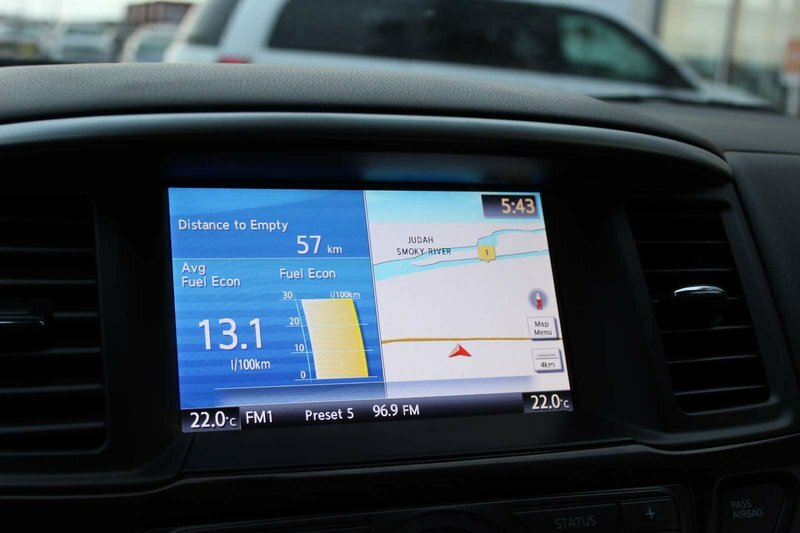 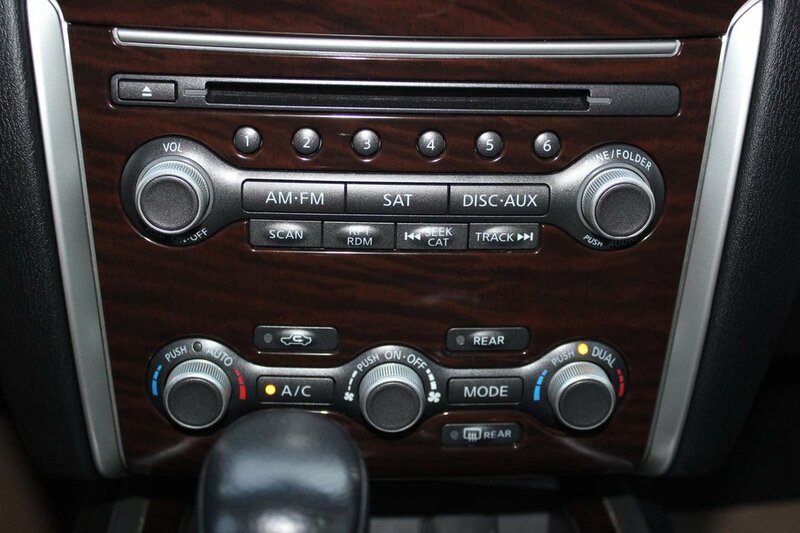 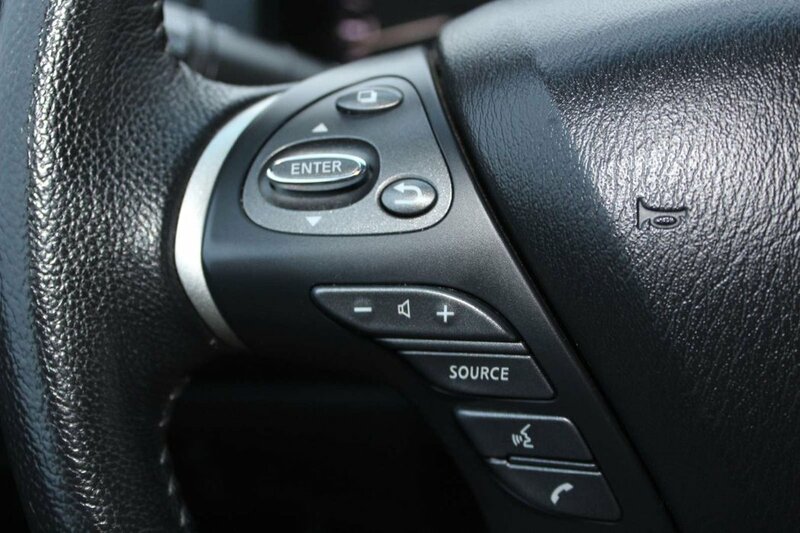 You'll stay connected via navigation and touchscreen audio with available satellite radio. 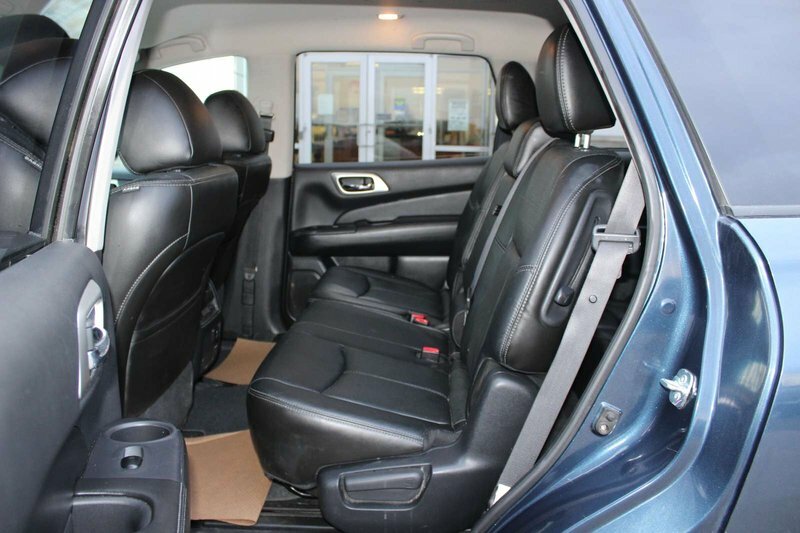 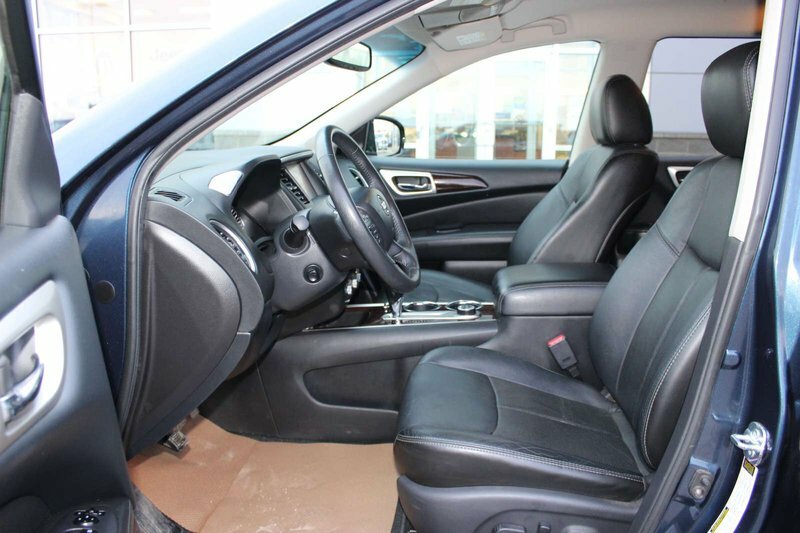 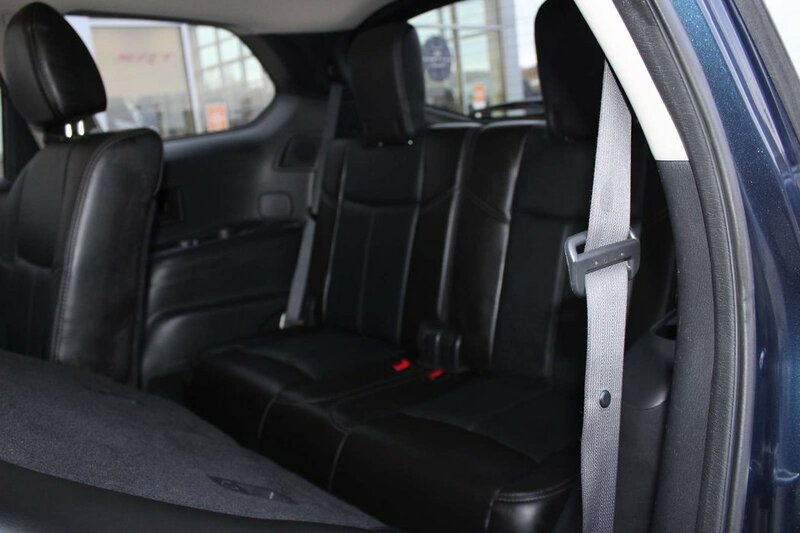 Even with all three rows occupied, you can still manage to fit up to 16 cubic feet of cargo!